Hear from our Team! 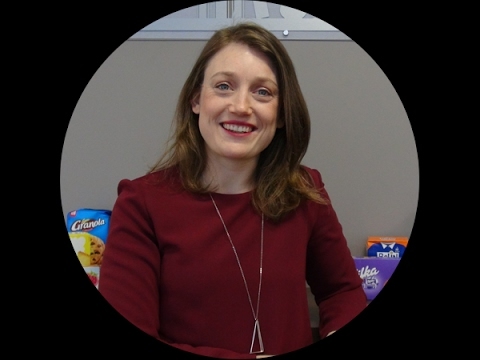 Building a Career in Marketing | Careers | Mondelēz International, Inc.
Our Fearless Marketers are the people who bring our incredible brands to life. We also offer the opportunity to kick start your career, through internships working as part of our Marketing teams. 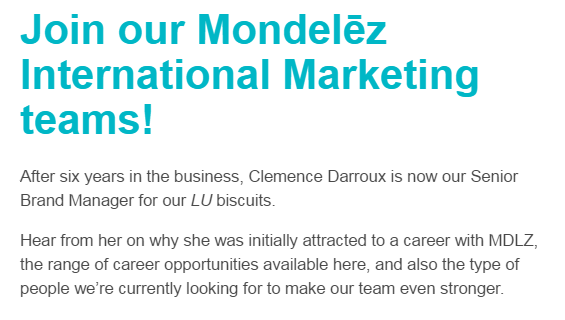 Here Clemence Darroux, Senior Brand Manager for our delicious LU biscuits, talks about what a career in Marketing can look like, and why Mondelēz International is the perfect place to start out! 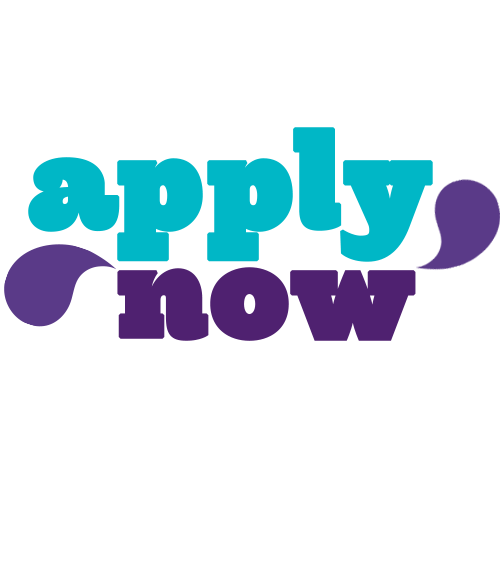 Read on to hear more and review our current Marketing internship opportunities - and click here to find out more about our other internship opportunities in Western Europe, or for our global early career opportunities, click here. Interested in our Marketing Internships?